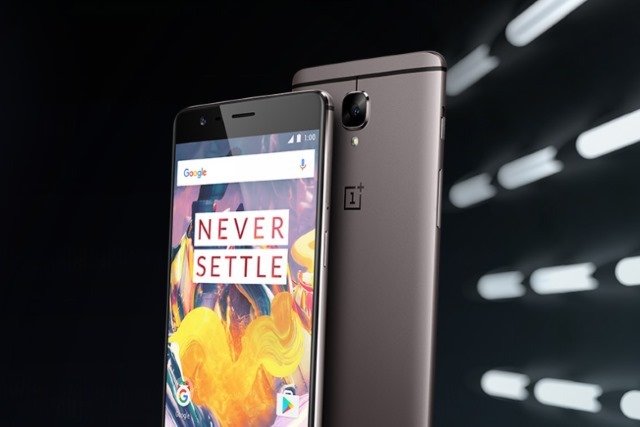 On top of the official software releases, OnePlus 3T and OnePlus 3 users also have access to beta versions of OxygenOS. The builds, which are labeled "Open Beta," typically add new features and improvements to the Android distribution, but may also cause some issues -- something that's to be expected, given their nature. The latest Open Beta build, which was just released, bears the 17/8 version number and comes with a number of new features, improvements, optimizations and changes to OxygenOS. Here's what you should be looking forward to. First off, in terms of new features, OnePlus says that it's introduced Ambient display 2.0, Lift up display, sharing option for Shot on OnePlus, and a OnePlus Font. The new Ambient display now requires users to double tap on the display to bring up the ambient functionality, whereas before this only required a single tap. This should reduce accidental presses. When it comes to lift up display, this addition is pretty much self-explanatory: pick up the OnePlus 3T or OnePlus 3, and its screen will light up. The new font is optional, and can be enabled using the font switcher. It is available for English, Japanese and Chinese. In terms of improvements, OnePlus lists four app updates, for Gallery (version 1.7), Recorder (version 1.6), Weather (version 1.7) and File Manager (version 1.7), and user interface refinements. OnePlus has also improved the launching speed of third-party apps and the management of processes, running in the foreground and background. Last but not least, the setup wizard is now more in line with Android 7.1, the contact import process for SIM cards is "refined" and supports two numbers and email addresses, country codes are automatically added for calls when roaming, and the Android Security Path level is now updated to May 1. In case you are not familiar with Open Betas, OnePlus wants you to know that this requires flashing the dedicated ROM. Also, moving back to the official release involves another reflash, this time using the stable ROM.